Start taking classes at Springs Fitness and other studios! 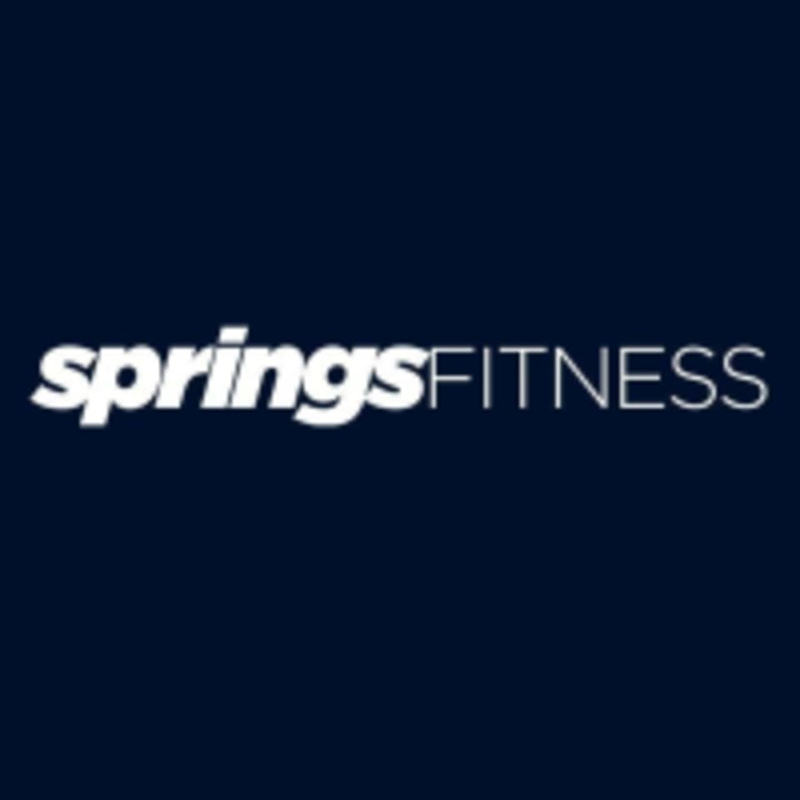 At Springs Fitness, when you walk through their doors, you will find a welcoming community of all ages and physical abilities having fun and improving their health under the guidance of experienced, passionate coaches. We are unique in that we offer a variety of programs, from CrossFit to SpringsFit (our signature 30 minute, functional fitness class), and CardioFit (60 min endurance class) to one-on-one or small group personal training. Our facility is brand new, with top-of-the-line equipment. Please wear comfortable athletic clothing and well-supported gym shoes. Springs Fitness is located at 2426 N University Dr Coral Springs, FL. We are in the corner, next door to Nick's Pizza. Awesome workout, loved the class and was motivated to push myself.